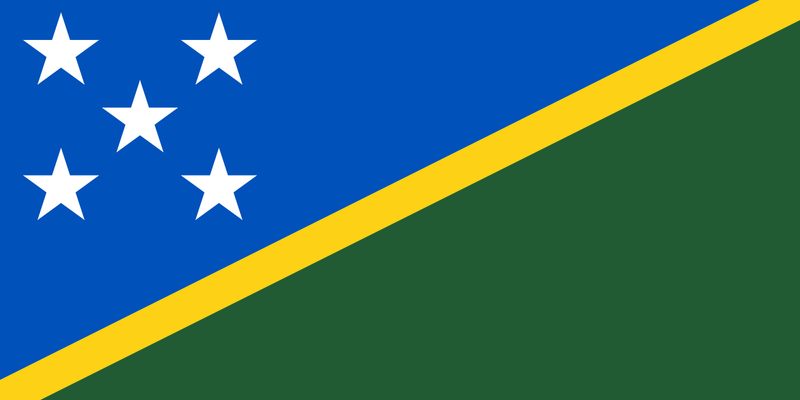 Wednesday April 3, 2019 is National General Election Day in Solomon Islands. The electoral awareness team has completed their duties. Various observation missions are in country. Political campaigning recently came to an end. A liquor ban has been imposed. Police and other security officers (+1,700 of them) have a safe plan in place. Election materials have been procured and distributed. Mobile phones are not permitted in polling stations (which open at 0700 hours). 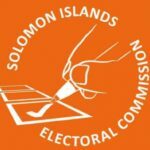 The culmination of the Solomon Islands Electoral Commission (SIEC)’s hard work takes centre stage on April 3rd as the island nation holds country-wide elections. The SIEC, ESI, UNDP and other advisors (some long-term and permanent) have worked together closely in preparation for this day. 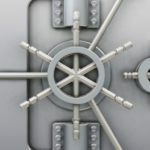 Electoral Services International Inc. (ESI)’s involvement is mostly IT (information technology) related. In 2013-2014, ESI was in Honiara (Solomon Island’s capital city) to implement its Biometric Voter Registration (BVR) solution. Since then, ESI has continued working with the SIEC onsite and offsite. 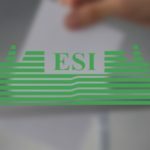 In 2018, ESI was welcomed back to Solomon Islands for (among other tasks) some BVR customization and updating prior to the SIEC biometrically registering those voters who had turned legal voting age since the 2014 election. 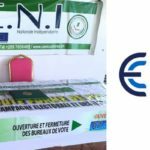 As was the case 5 years ago, ESI was once again in-country for the important electoral milestone activities leading up to the 2019 voting day.